Palos Verdes luxury homes are plentiful. There is no shortage of ocean view properties due to miles of coastline and the hilly topography. 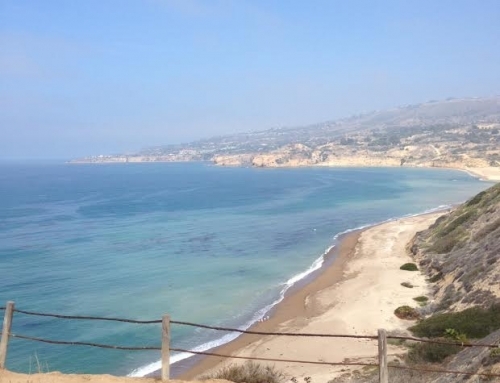 After all, Palos Verdes is a peninsula surrounded on three sides by the Pacific Ocean. Naturally, the variety of water view homes vary from unobstructed panoramic to peek-a-boo views. Generally speaking, the value of the view increases along with its breadth and depth. 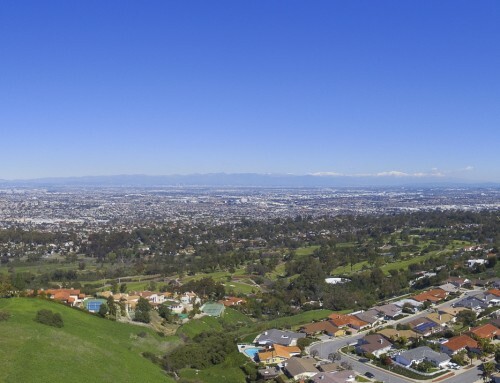 Degrees matter when it comes to assessing the value of your Palos Verdes view. Many luxury home buyers in Palos, and the surrounding beach cities, want to see the Pacific Ocean they pay a premium to live near. Coastal properties cost more due to their proximity to the water, and a water view adds value to a property. When purchasing a home in Palos Verdes it is a smart idea to have your “value supporting” exit strategy in place when you enter. You can’t add a view later. 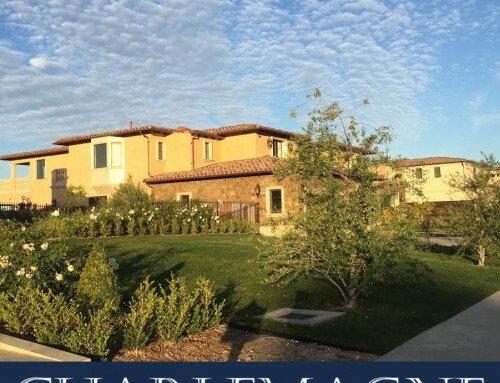 The savvy Palos Verdes buyer knows in an area famous for its jaw-dropping views it is a wise idea to make sure there is one in your back yard (most desired) or out your front windows. Next week I will show ocean view properties to a client with a short list of must haves, and view is number one on the list. There is flexibility on style, condition, location and price, but they are not about to budge on buying a Palos Verdes home with a water view. 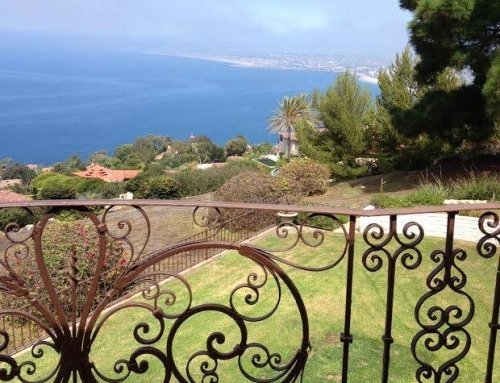 Palos Verdes homes with views, priced over $2 million, that are for sale right now. 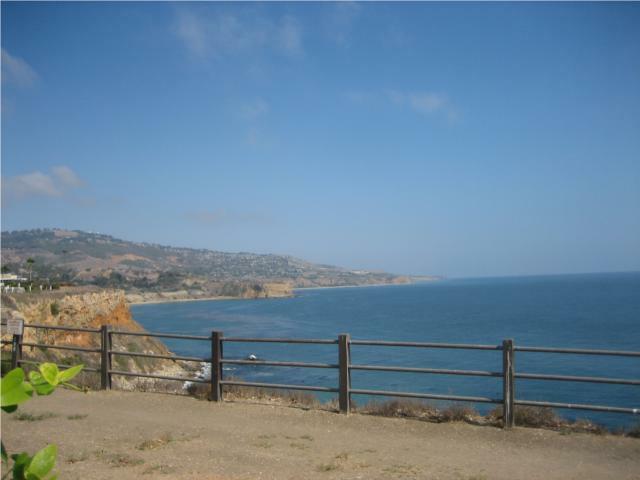 Sample of the luxury, view homes for sale in Palos Verdes.